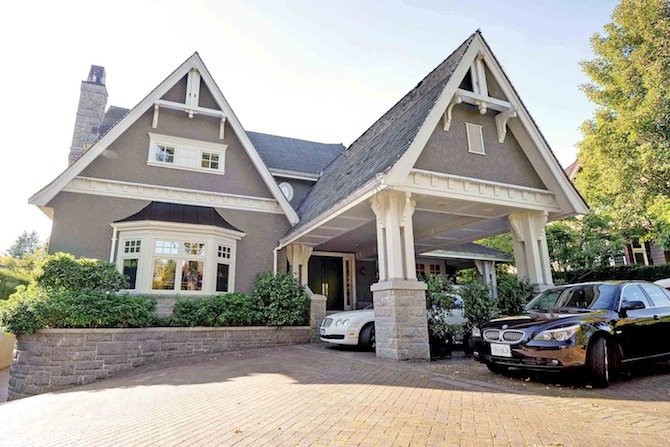 A new survey from BMO Private Banking found that high-net-worth Canadians (with investible assets of at least $1 million) are almost certainly homeowners (95 per cent) and their homes are valued at an average of $1.5 million. More than half (58 per cent) have paid off their mortgage. Those in Quebec are most likely to have a mortgage (20 per cent), while those in B.C. are least likely (13 per cent). Those in Alberta are most likely to have paid off their mortgage (70 per cent). The study also revealed that more than a third (36 per cent) of wealthier Canadians have a second property with an average value of $708,359, and 40 per cent of those have more than two. Vacation purposes tops the list of reasons for an extra property, although investment and revenue-generating are also popular reasons along with something to pass on to family (28 per cent) and for their retirement (12 per cent).